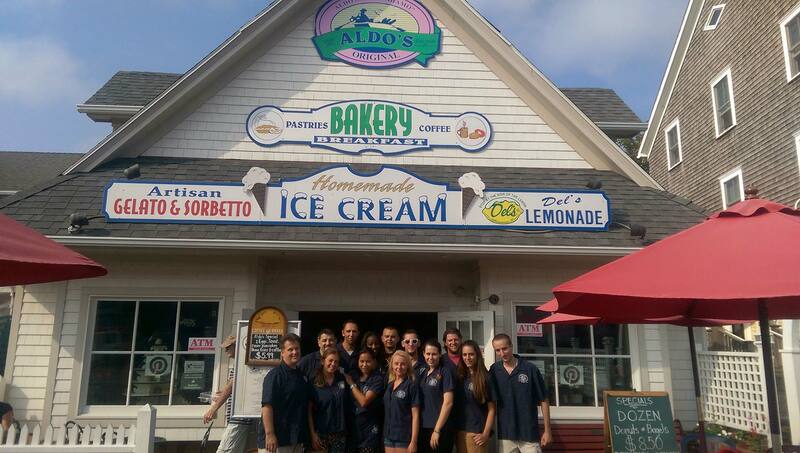 Aldo’s Bakery and Homemade Ice Cream has been a family run business since 1970. 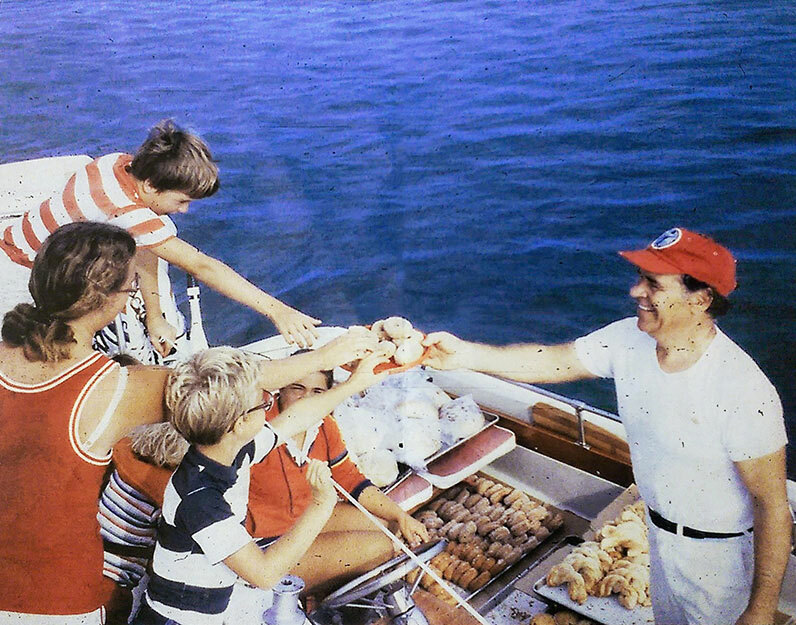 Our father, Aldo, started our family bakery with the idea to provide customers with classic baked goods in a warm, friendly atmosphere. We have been cooking in the traditional homemade style to ensure that our pastries, breads, and ice cream are made with the freshest and most wholesome ingredients. 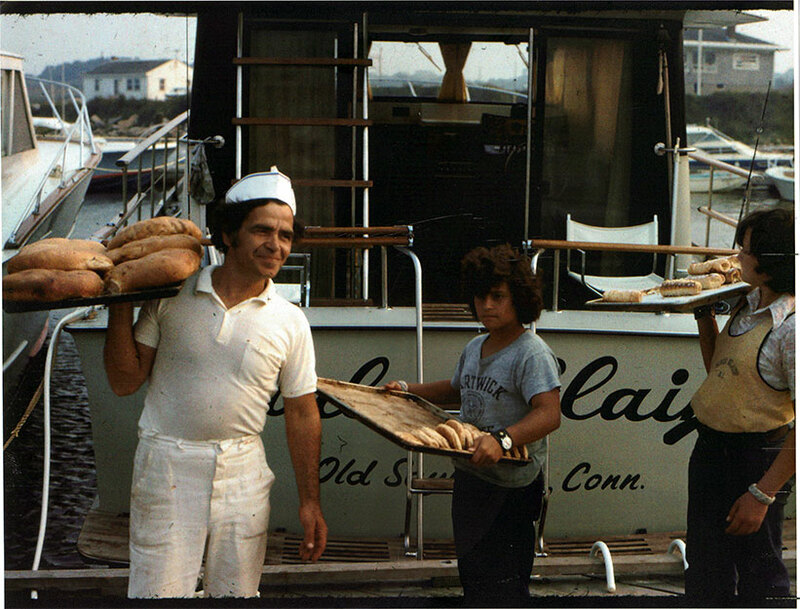 The Leone family has been baking breads and pastries in Rhode Island for over 50 years. In 1955, Aldo Leone and his wife Maria emigrated from Italy to Providence. 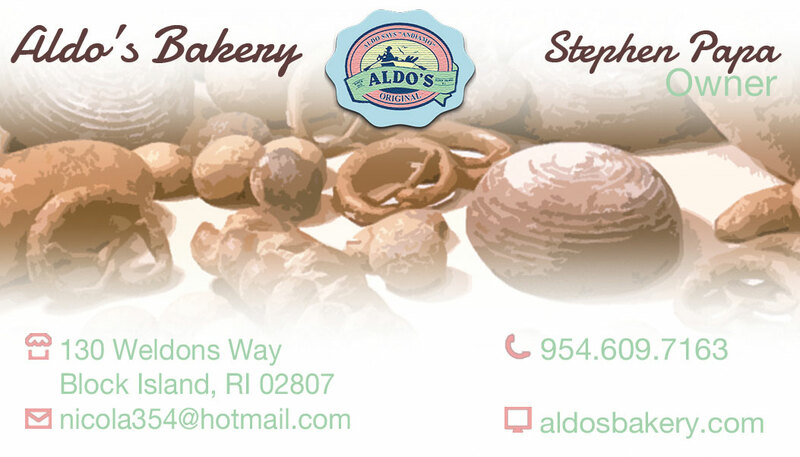 Aldo developed his craft at a bakery in East Providence where he learned the classic bread making techniques from an experienced Italian baker. 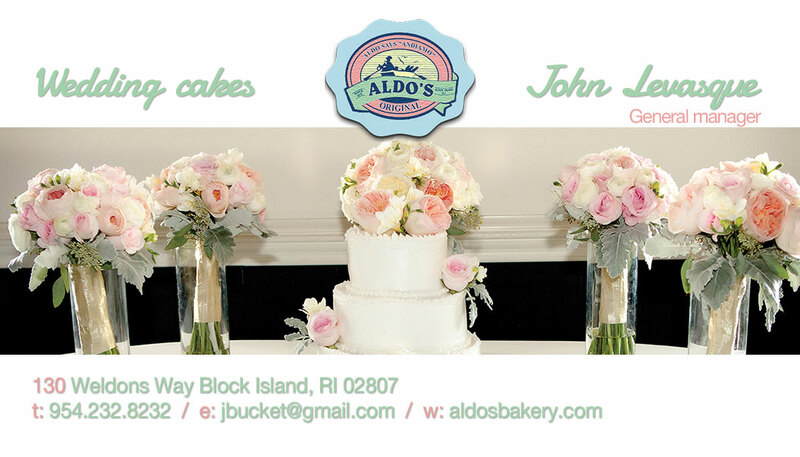 He and his family spent their first summer on Block Island in 1956 when Aldo was invited to be the head baker for the elite Spring House Hotel and Narragansett Inn. It was there that he fell in love with the abandoned fire station that would become Aldo’s Bakery. 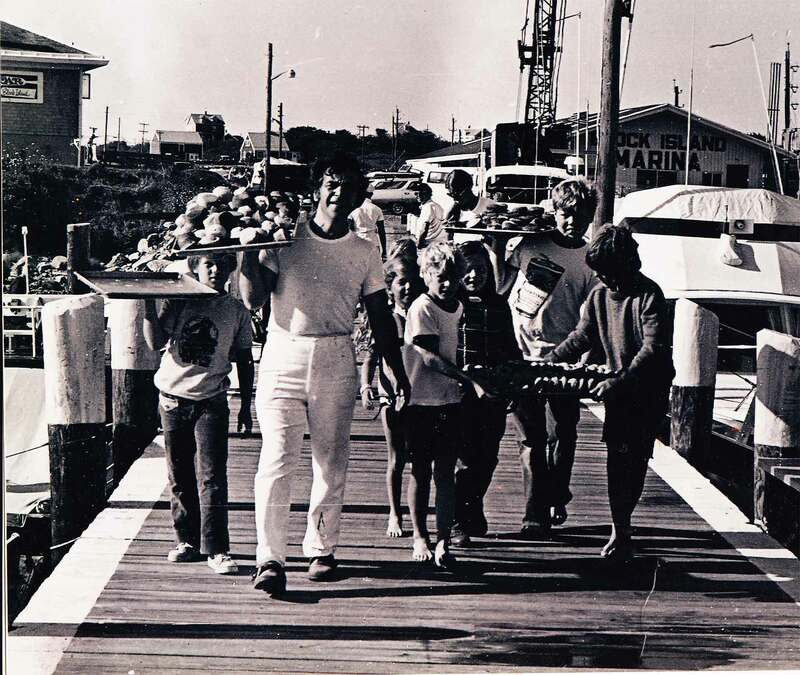 In 1970 Aldo and Maria opened for business and began a tradition of serving authentic homemade breads and pastries. 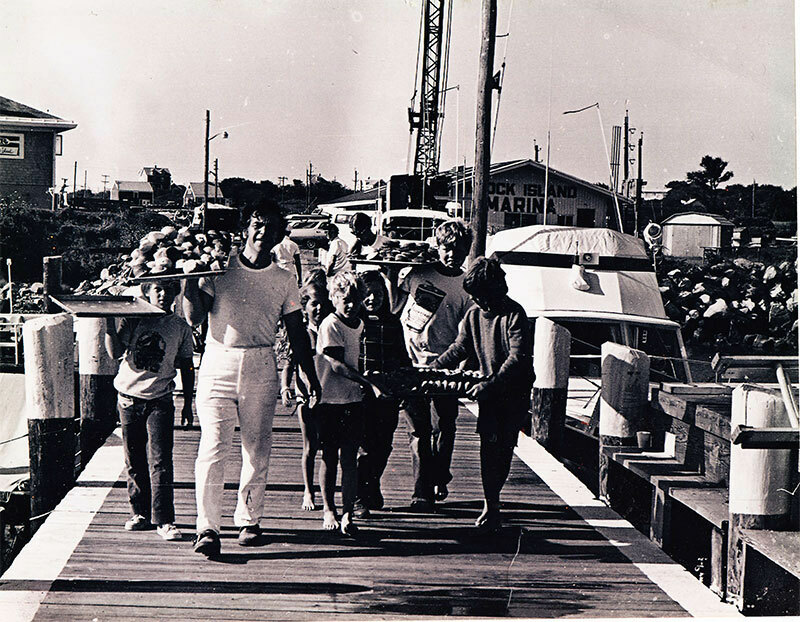 They have since passed the business onto their sons, Aldo and Bobby, who continue to serve the summer residents and visitors of Block Island in the same spirit. Inspired by the classic gelato that the Leone family grew up eating in Italy, Aldo and Bobby began creating their own handmade ice cream and gelato in 1983. Aldo’s Ice Cream Shop now serves 24 flavors of homemade gelato in addition to 32 flavors of homemade ice cream and frozen yogurt. We value your opinions and suggestions! Please take a moment and fill out a feedback form to let us know what's on your mind. 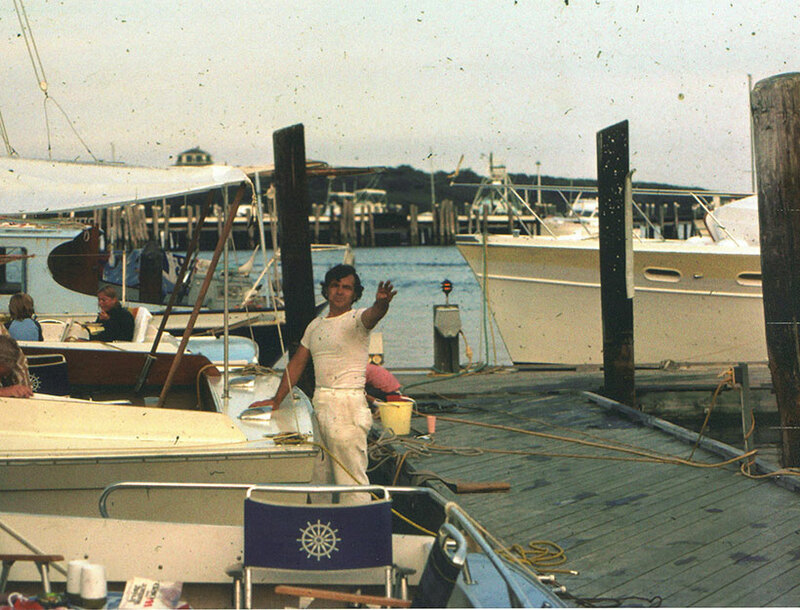 We’re located in Block Island's Old Harbor, at 130 Weldon’s Way, between Chapel Street and High Street. We’re open from 6:00 AM – 11PM 7 days per week, from May of each year through Columbus Day. We’re always looking for friendly, hardworking individuals to join our team. If you’re interested, stop by with your résumé and ask for an employment application. Due to the nature of our products, we do not accept returns or issue refunds. 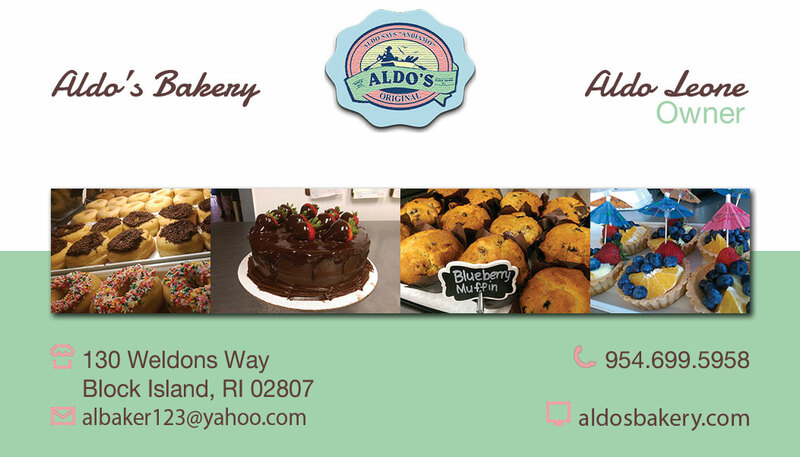 However, we want all customers to be 100% satisfied with their Aldo’s Bakery and Homemade Ice Cream experience. If for some reason you are unsatisfied, please contact us within 24 hours of your purchase and we will do our best to address your concern. We do. Follow us here. Do you have a Instagram page? Do you accept reserved seating for groups? Yes. There is no minimum. What do you use in your products? We use only the freshest, highest-quality ingredients in our bakery offerings, including real butter, whole eggs, and fresh fruit and nuts. We don’t use preservatives. We use local ingredients when possible, including honey, blackberries, and rhubarb. Some bakery items, like our pistachio muffins, cranberry muffins, pistachio ice cream, maple walnut ice cream, and some of our breakfast loaves, do contain nuts. However, all our offerings are baked in the same kitchen and may not be suitable for nut-allergic individuals. What kind of coffee and tea do you sell? We brew Richard Allan coffee and Illy espresso drinks. We offer top-quality Tazo hot teas. What other beverages do you sell? We sell Dell’s Lemonade, shakes and blend made-to-order smoothies using all fresh fruit and natural products. Do you sell ready-made cakes? We have 8-inch, 10-inch, half sheet and full sheet cakes available. We don’t guarantee availability so call the bakery ahead of time to find out what we have in stock. Do you have gluten free and dairy free products? Yes, we have gluten free and dairy free products (blueberry muffins, chocolate chip cookies and blonde brownies). We do. The delivery charge is $5. Call us at 401-466-2198 to place an order with one of our friendly, knowledgeable staff members. If you’re calling between October 15th and May 15th, you can reach us at (954) 257-8886. How much notice is required for a special order? We request at least 48 hours notice for special orders. If you need a cake within a 24-hour window, we may be able to accommodate you with a cake we have in stock. Can I create my own cake that’s not currently on your menu? If you have a specific request, please call the bakery.